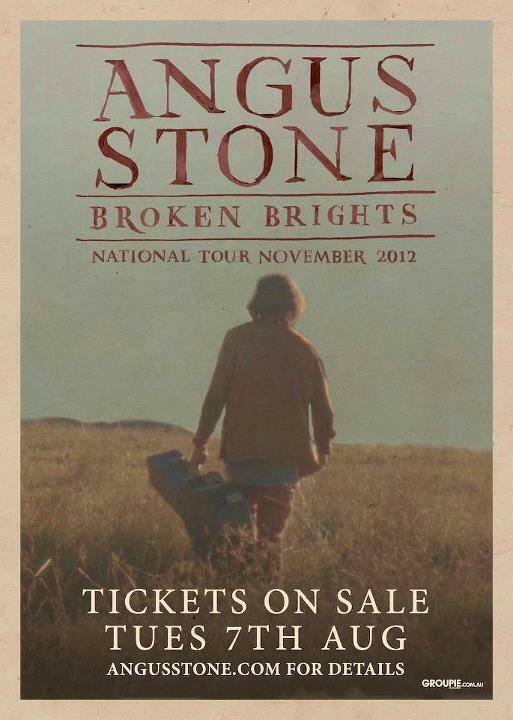 Angus Stone is stepping out on his own to tour his first solo album, Broken Brights, taking in shows around the country through November and December. The album Broken Brights, deftly shifts between genres without compromising Stone’s signature sound. From cowboy blues to indie-pop, psychedelic rock and country folk, it’s as Stone puts it, ‘it’s a whole different trip’. Stone’s poignant lyrical musing on life, love and loss are both familiar and fresh, which will no doubt excite old fans and invite new ones into the fold.This is a great opportunity to see the beginning of Stone’s solo venture.